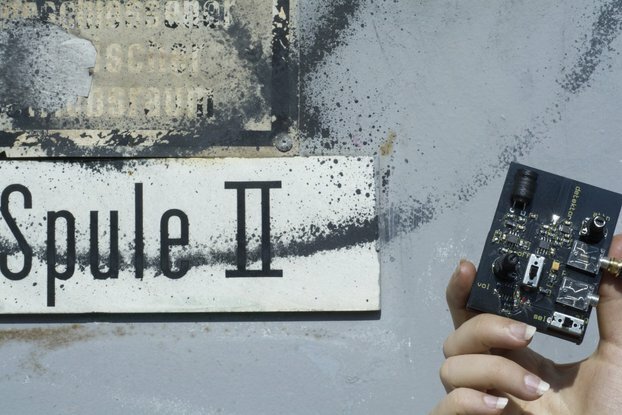 The PreenFM2 brings the old FM synthesis in a small open-source modern DIY box. Designed by Xavier Hosxe. 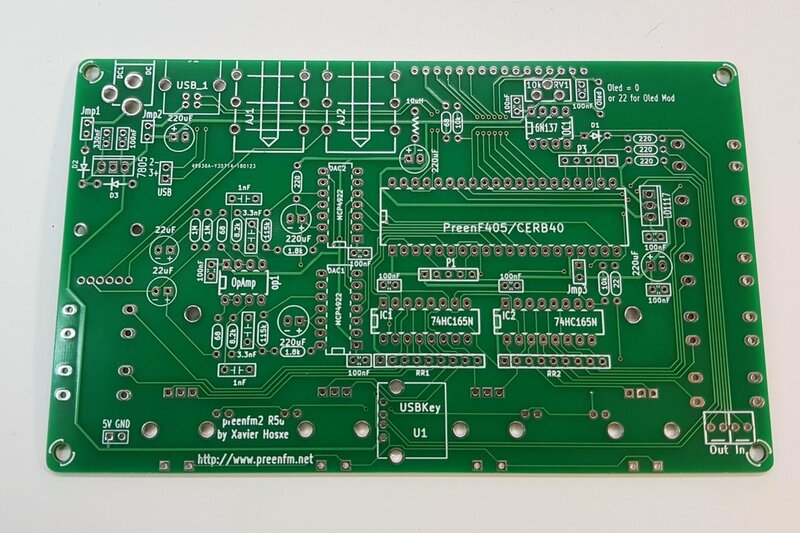 This is the main PCB for the Open Source Preen FM2 Midi FM Synthesizer revision r5d. 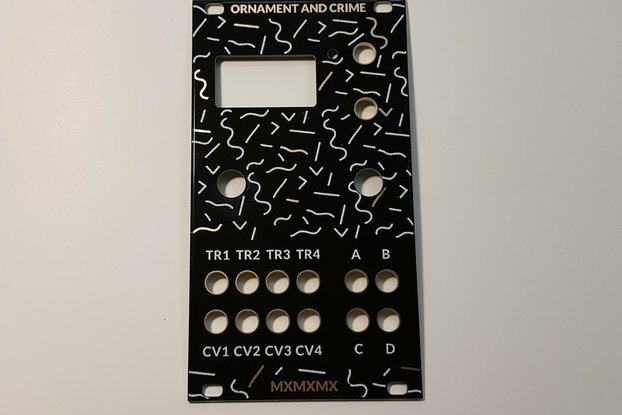 This build is entirely through-hole, except for the F405 Board, which I have for sale separately here. 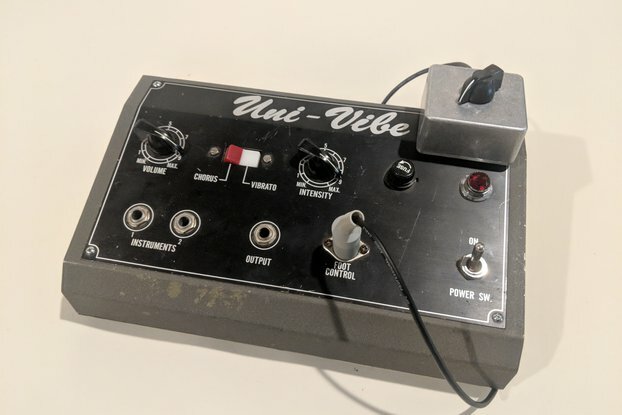 This is a fantastic synthesizer, and a great way to get into DIY synth building. 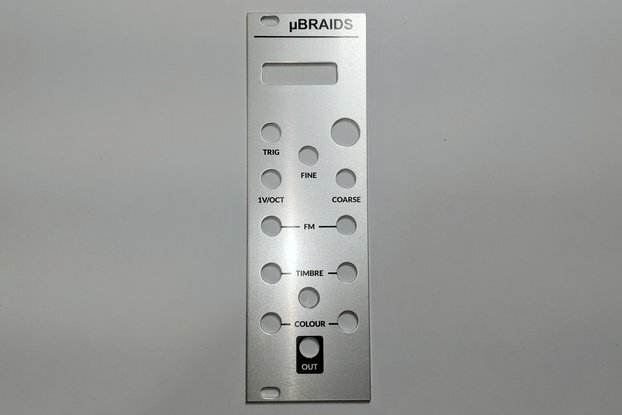 Build instructions can be found here along with the Bill of Materials. 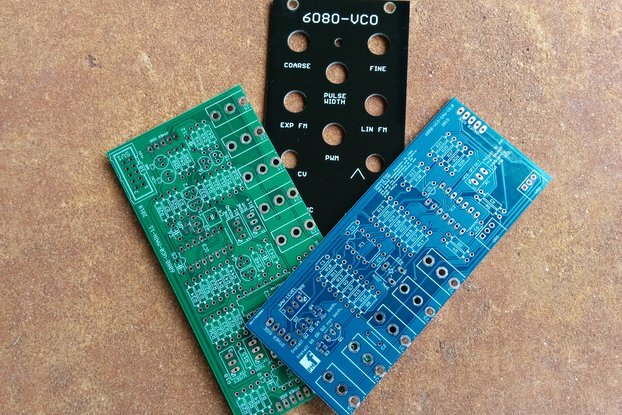 You can add the F405 Microcontroller Board to your order. 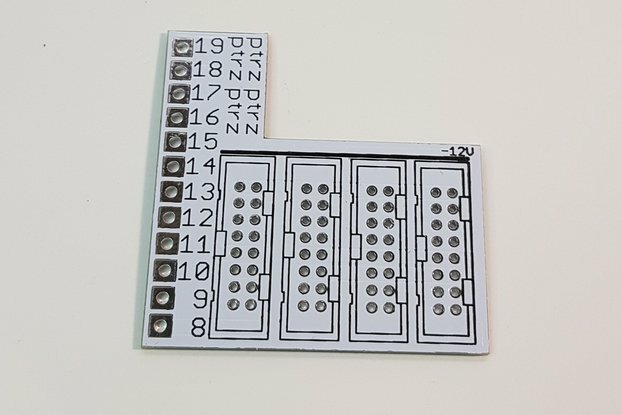 This is the small surface mount PCB that carries the STM32 and other SMT components. 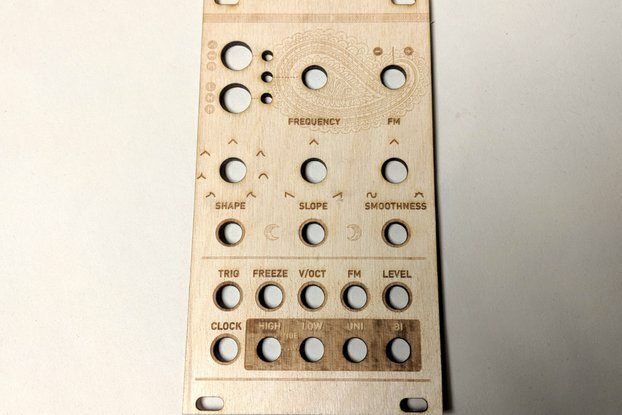 You can also add an assembled and flashed F405 Microcontroller Board to your order. 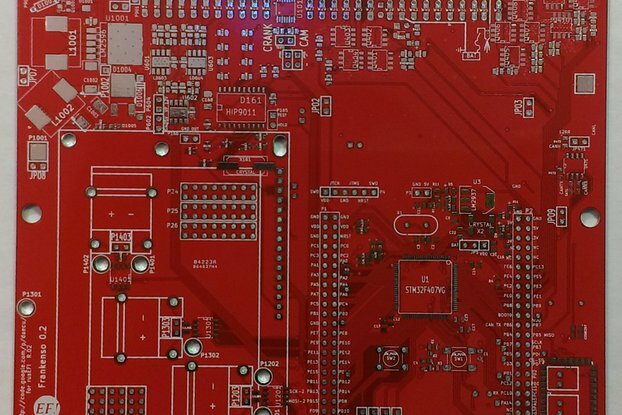 This board will be properly reflowed with all required components and the bootloader will be flashed. If you choose this option, please allow up to 1 week for shipment, since these will be assembled to order.